SECOND STAR has been well maintained and features all the luxury options, including new (2018) Flagship Marine AC with electric heat, generator, watermaker, DC refrigeration and freezer, and rugged stainless steel arch. Second Star has enjoyed three knowledgeable owners who have maintained and upgraded her to a very high standard. 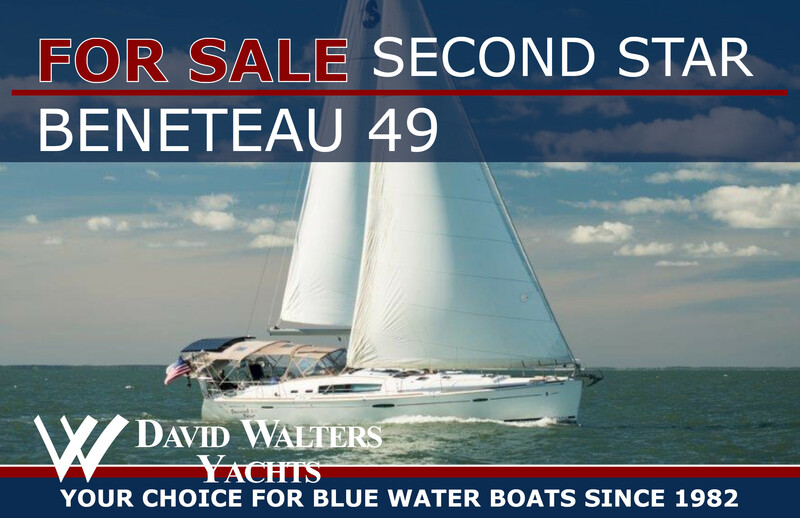 Don’t miss this well cared for yacht!